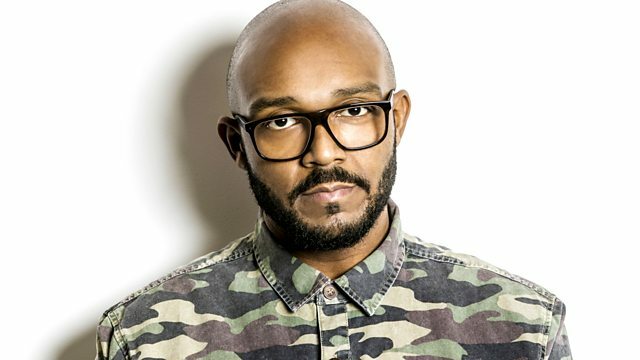 MistaJam reloads some of 2012's Jam Hots, plus your daily dose mix with residents Chestplate Records. MistaJam revisits some of the best Jam Hot records from 2012, including tracks from Emeli Sandé, Iggy Azalea, DJ Fresh and Rita Ora. We catch up with RoxXxan on the phone to talk about her new single 'Power'. We play new tracks from Pedro 123 and VIP mixes of Flux Pavilion, SKism and Foreign Beggars' 'Jump Back' and Mike Delinquent Project's - 'Mama Said' (feat. KCat and Mikill Pane). DJ Distance takes it on a dubstep tip in your Daily Dose mix, dropping tracks from the likes of J:Kenzo, Mala, Sleeper and Tunnidge. Biggest Bass Show In The Universe! !